Guitar maker Eastwood has done a tremendous job bringing back the iconic Airline guitars of the '60s for modern players, and at this year's Summer NAMM in Nashville, they took the story one step further by introducing a pair of new effects. While these pedals are not reissues of any old models, they still honor the legacy of the sounds associated with these guitars. The SFO pedal is classic fuzz with two different octave generators, while the new Airline TT pedal models itself on the channel strip of an original Airline amp. Hear them in action here and find them on Reverb later this year. 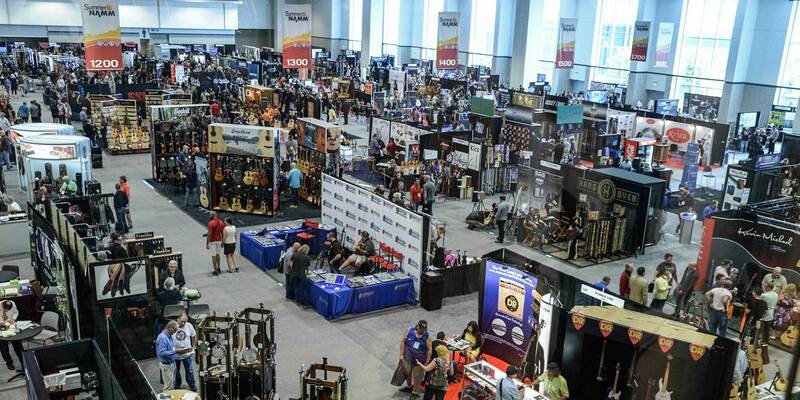 The Summer NAMM Show 2016 has begun in Nashville, Tennessee, and Reverb is in attendance to check out the latest and greatest from gear companies at the show.